We use concentrated herbal extracts to get the most potent formula for our Herbal Biotic. 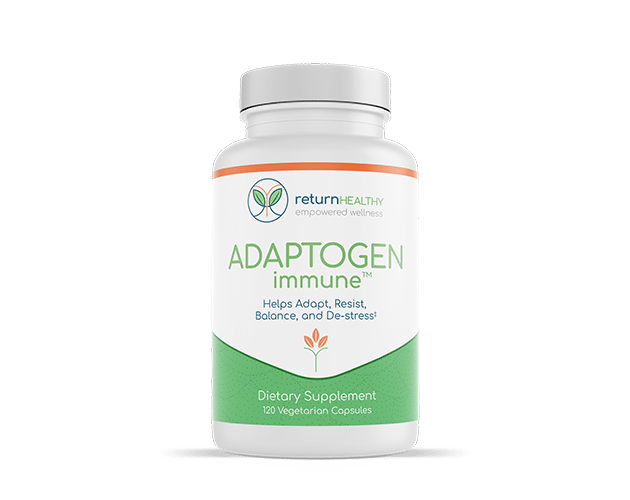 It builds immune function while supporting normal, healthy microbial levels. It uses both Chinese and Peruvian Cat’s Claw to support normal microbial levels while also significantly calming irritation and protecting connective tissue. Isatis in included to support the body’s response to die off reactions or Herxheimer reaction while also minimizing irritation in the body. The Herbal Biotic formula also contains monolaurin, which is lauric acid derived from coconut oil. It supports the immune system while also helping the body maintain microbial surveillance and encourage microbial dormancy. Monolaurin, Scutellaria biacalensis 8-12:1 Extract, Oregano Essential Oil (Origanum vulgare, 60% Carvacrol), Clove Bud Essential Oil (Eugenia caryophyllata, 80% Eugenol). Directions: Take 1-3 capsules 2-3 times per day, with or without meals, or as directed by your health care practitioner, as a dietary supplement. Other Ingredients: Vegetable Cellulose (from Capsule Shell), L-Leucine, and Silicone Dioxide. This product contains no hidden ingredients, excipients, binders, fillers, artificial colors, fragrance, wheat, gluten, dairy, corn, fish, egg, shellfish, animal derivatives, tree nuts, or peanuts.